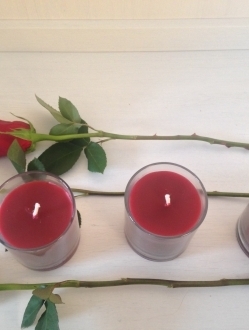 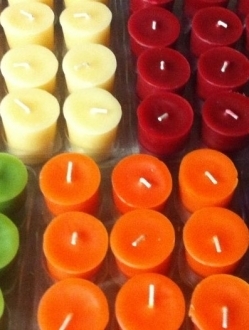 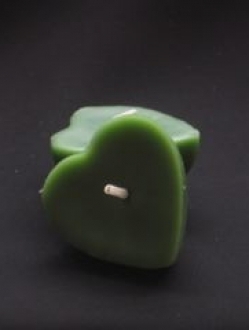 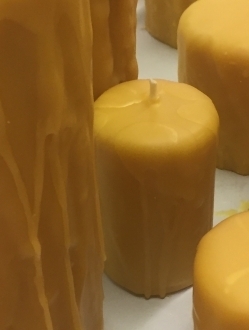 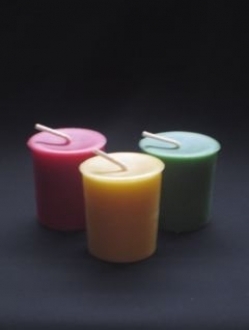 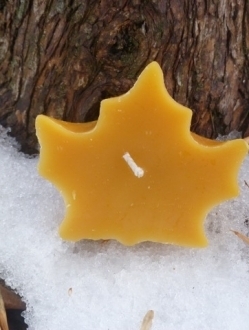 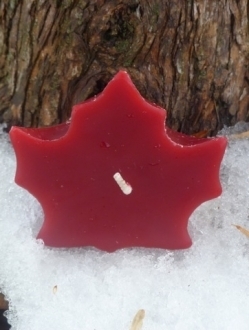 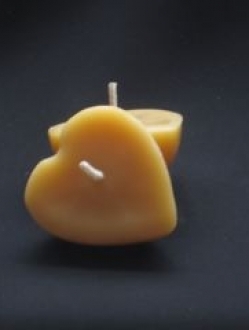 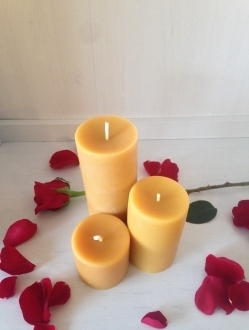 Each candle is handmade with 100% all natural pure beeswax which is long lasting and clean burning. 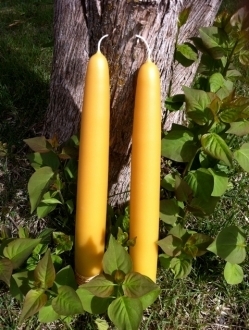 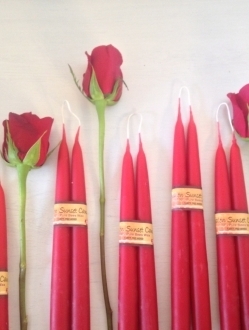 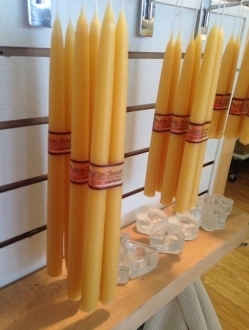 Fill your home with the subtle scent of honey from beautiful naturally fragrant pure beeswax candles. 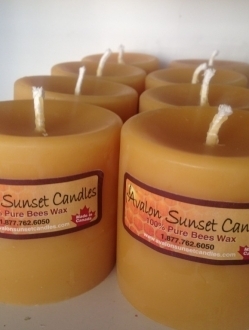 Avalon Sunset Candles are made with filtered non-toxic beeswax, so they produce a bright, clear, steady flame, and beautiful illumination. 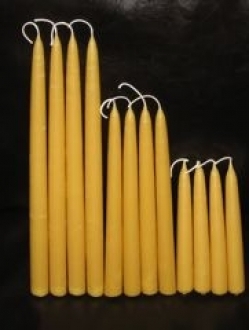 Beeswax 3 Pillar Pack – 200 + hours of burn time!